When customers need auto repair, but cannot afford the cost, shops often turn them away when a customer does not have a credit card to use or when they have poor credit history. This results in lost revenue for independent shops, dealerships, tire stores, transmission shops and franchise shops. Auto service businesses can offer their community the convenience of financing programs that provide customers with a loan for the additional funds they need. Many offer monthly payment plans. Customers can often apply for their account at the repair shop and get approved quickly. Specifications for featured ad: 234 x 60 pixels (wide and tall), .jpg or .gif format. Banner ad near the top of our Weekly Email Update. This is limited to one per week, so yours will be the only ad during the week that you select. Specifications for banners: 728 x 90 pixels (wide and tall), .jpg or .gif format. Banner ad - Typically displays between 2,000 and 4,000 times per day. Banner ads display at the top and bottom of all pages in all forums. The banner changes automatically about every 10 seconds. The order is random so that all banners receive exposure as equally as possible. To view the banners in the forums, click here. You have the option to change your banner ad as often as once each month. Your company will also be listed in the weekly email update to members, and in the sponsors list found on most pages on the site. For an example click here. We recently doubled the size of banners. Specifications for banners: 728 x 90 pixels (wide and tall), .jpg or .gif format. You will be the ONLY advertiser on the pages listed in the package you select. Your banner ad will display at the top of those pages. Your banner will be the only banner on the pages. You have the option to change your banner ads as often as once each month. Your company will also be listed in the weekly email update to members, and in the sponsors list found on most pages on the site. You should probably go back and select a product before you check out! 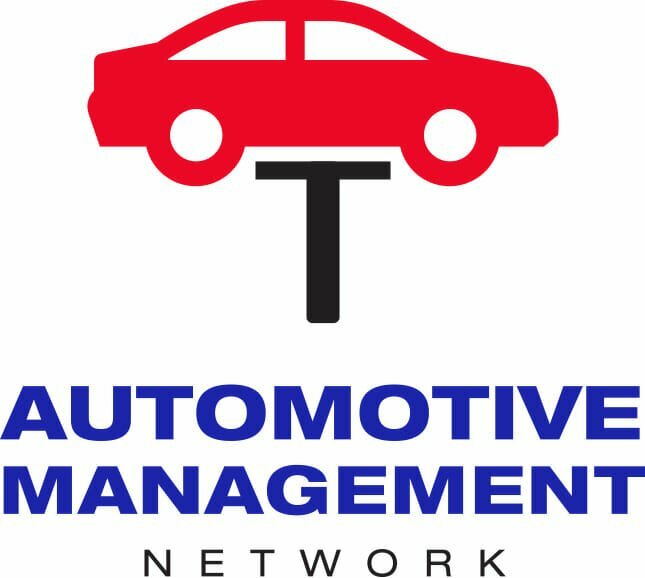 Automotive Management Network is the largest website of its kind and is free to join. Membership surpassed the 11,000 level recently and continues to grow at an excellent pace. It is a great way to reach decision makers – shop owners and managers – in the automotive service industry. Advertisers tell us that their ads on our site attract higher quality and better qualified clients. We are constantly adding new material and looking for new ways to market the site. When your company becomes a sponsor, we can assure you that we go out of our way to promote it and encourage as many people as possible to consider your product or service. Our intent is for you to get an excellent return on your investment.